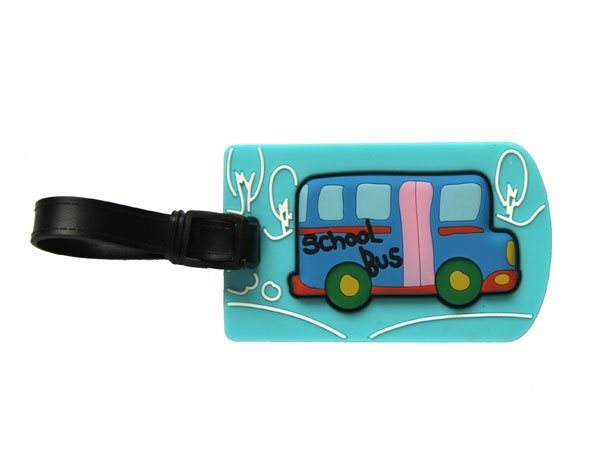 Specially designed for kids, 3D Bag Tags with room for your small or medium stick-on label on the back. Made from quality rubber and attachable with a rubber link chain. A small or medium size stick-on label is suitable to be applied to the back.